This brand-new series by a popular screenwriter is a pitch-perfect, contemporary comedy featuring 12-year-old fraternal twins Claudia and Reese, who couldn't be more different...except in their determination to come out on top in a vicious prank war! But when the competition escalates into an all-out battle that's fought from the cafeteria of their New York City private school all the way to the fictional universe of an online video game, the twins have to decide if their efforts to destroy each other are worth the price. 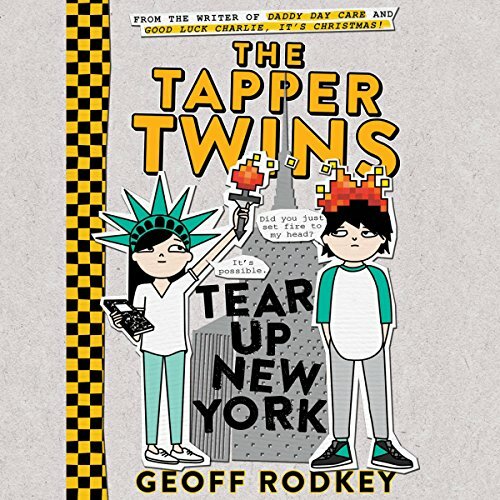 Told as a colorful "oral history" by the twins and their friends, and including chat logs and text messages between their clueless parents, The Tapper Twins is a hilariously authentic showcase of what it's like to be in middle school in our digitally saturated world. 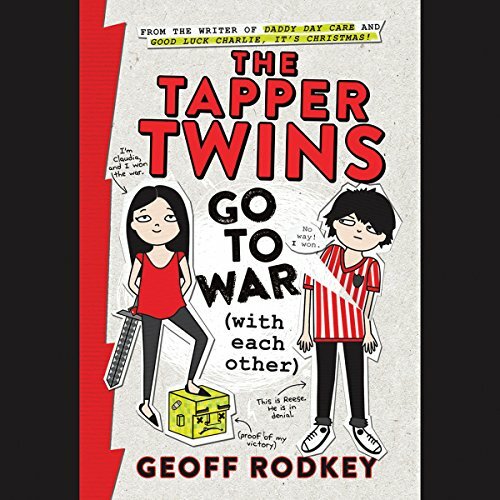 In the follow up to The Tapper Twins Go to War, Geoff Rodkey delivers another ultra-modern comedy told as oral history with texts, screenshots, and smartphone photos. When Claudia initiates a citywide scavenger hunt to raise money for charity, it's not just the twins' opposing teams that run riot. 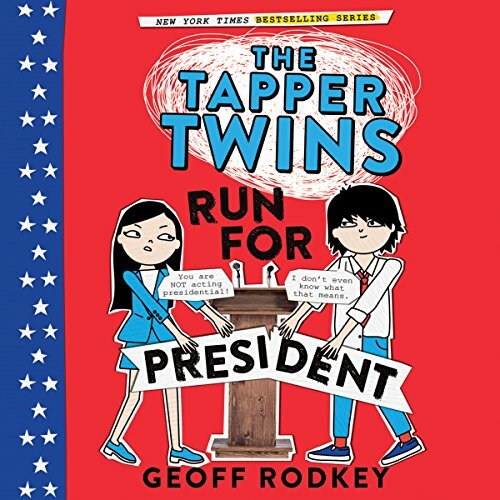 Told as a series of interviews, screenshots, text messages, and social media bursts, The Tapper Twins Run for President tops the antics of the real 2016 elections! Claudia Tapper wants to become president of the United States someday. She's the sixth grade class president and has every reason to presume she'll get reelected. Reese Tapper could not care less about student government - until he learns becoming class president is his best shot at overturning a hated new rule.